​Our RHI ULTIMATE LACE UNITS provide outstanding protection for your natural hair and scalp, while giving you the ultimate solution in parting versatility and style flexibility. With an RHI ULTIMATE LACE UNIT, creating a look that exudes confidence and class is a given! We offer a wide range of styles including RHI ULTIMATE remy front lace units , exotic virgin human hair lace units, remy fiber front lace units, and our signature full lace units at prices that could never beat our value! 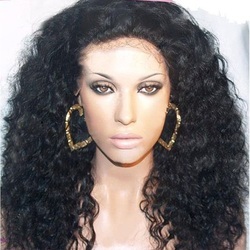 Our lace wig collection will fully cover your hairline creating the max amount of illusion. We have select units in stock now. Book a consultation today, and visit us to shop our RHI ULTIMATE LACE UNIT collection in person. 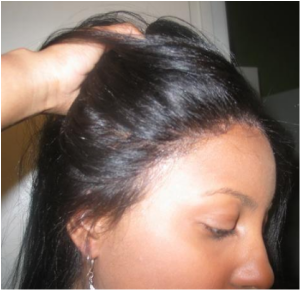 ​Upgrade your lace wig experience today ! 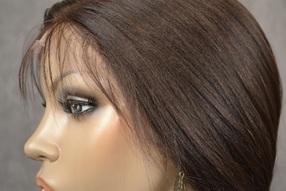 An RHI ULTIMATE LACE UNIT is ideal if you want your wig to be your secret - no one will know! Our ultimate sheer lace units blend seamlessly against your skin mimicking the appearance of natural hair growth along your hairline. Our RHI ULTIMATE LACE UNITS are among the highest quality of vendors in the US, and best of all, most are ready for wear! ​Unlike traditional store bought wigs or those cheap china made lace wigs, RHI ULTIMATE LACE UNITS allow you to style your hair away from your face, revealing a completely realistic soft hairline tailored by our amazing lace specialists. ﻿﻿ Lace wigs are everywhere! ​In the past, authentic lace units were extremely expensive and primarily only used on professional film and television productions. But today, they're much more affordable and finding good quality lace is rare. But with an RHI ULTIMATE LACE UNIT you get high quality lace wear, instock, and ready for you to install! RHI ULTIMATE LACE CUSTOMIZING ! Bangs aren't necessary! Feel free to wear your lace wig off your face in confidence and excitement! 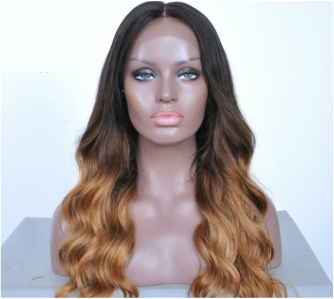 At RHI we have a wide array of methods we use to whip your lace wig into Beyonce shape! Book a consult today and bring your lace wig with you! 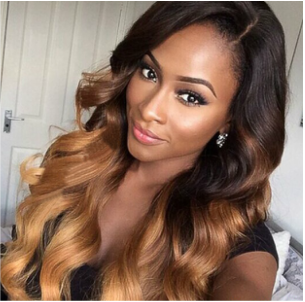 Upgrade your lace wig experience today !